Bartenders and bar owners from the top 50 bars globally have named their favourite spirit brands in a recent report run by Drinks International. 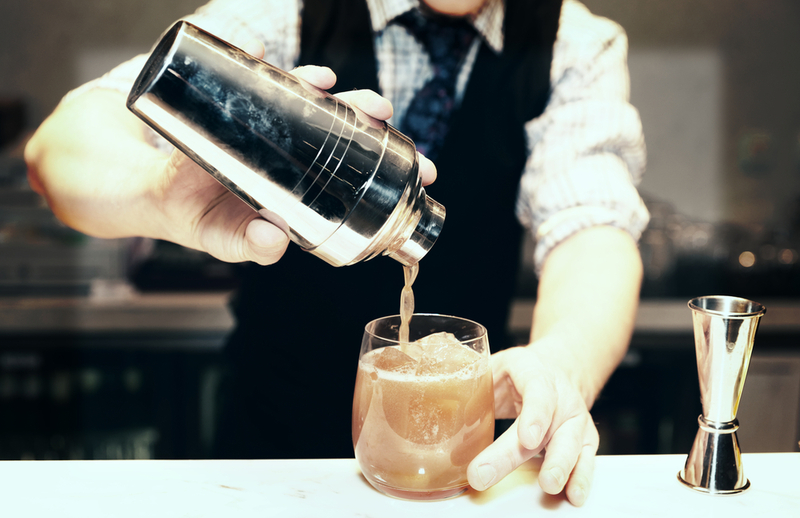 The drinks magazine asked participating bars from Australasia, Asia, Europe, North America, Latin America, Africa and the Middle East to state which brands they love the most and simply couldn’t be without – Bartenders’ Choice. For the third time in four years, it was Tanqueray which received bars’ tick of approval in 2015, taking out top place as their number one favourite spirit brand. When asked what makes Tanqueray such a loveable spirit brand, Edmund Weil, owner of London’s Nightjar, which took part in the report, said it’s because the brand is “simple, elegant and a benchmark for the category.” While Nick Kobbernagel Hovind from Lidkoeb in Copenhagen just said he couldn’t live without it! Next on the list in second place was Del Maguey, which won Bartenders’ Choice in 2014. The mezcal, according to bartenders, is a favourite because of its integrity, transparency and deliciousness. Despite not being the best-selling rum globally, bartenders voted Zacapa as their third favourite spirit brand, followed by Ketel One, Johnnie Walker and Don Julio; a mighty feat for Diageo, which claims five of the top ten favourite spirit brands this year. In fifth place and a newcomer to the list was Fortaleza tequila, which was voted by bartenders for its quality and authenticity according to the report. Gin Mare came in as sixth, while Tequila Cabeza was placed in at ninth place and El Dorado at tenth.